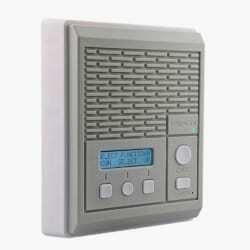 Wireless intercom stations that provides a central paging base station with the ability to initiate and receive two-way intercom calls from multiple two-way intercom stations. 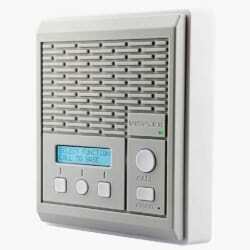 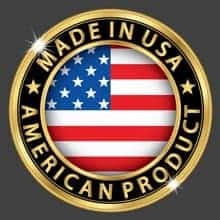 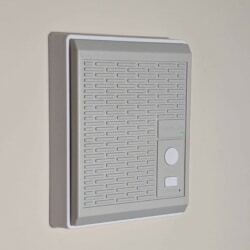 In addition, the intercom controller unit can drive one or two attached public address speakers for pre-recorded audio alerts or live voice announcements, and control one or two strobe light fixtures providing high impact visual alerts. 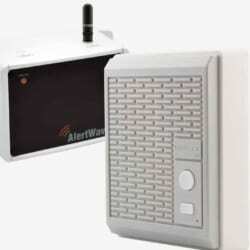 When equipped with the battery backup option, the wireless intercom station controller provide full functionality during power outage situations. 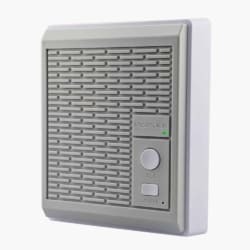 Installation or relocation of these intercom stations is very simple since all that’s needed is an AC or POE power source.